The FROG Photography Project has been running for 3 months now. 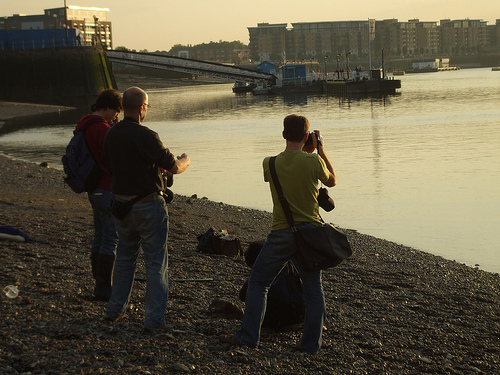 We have had photo-safaris, al fresco photographic workshops, digital darkroom sessions using Photo-shop .. all with the aim of showing our work at the Thames Discovery Programme’s exhibition at Discover Greenwich at the Old Royal Naval College, whihc will be up for 8 weeks, starting on the 1st September 2010. This exhibition represents a huge opportunity for the creative FROG team to publicise their work and the Thames Discovery Programme, and all participants have produced some wonderful imagery. 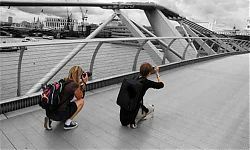 We are expecting to show some 40-60 photographs, covering a range of Thames themes. The process of collecting these images has been real fun and very educational, even down to the depth of field lesson using a coffee cup in a Thames café!! Images are being finally submitted now, with our creatives adeptly handling all the digital darkroom stuff… We are now close to printing, exhibition design and the hanging. Its all very exciting!!! Any comments from the team? 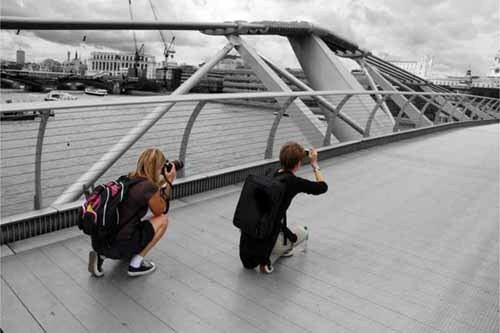 I think it would be good of thinking of a way to ensure that photography within TDP carries on and on and on…!! !